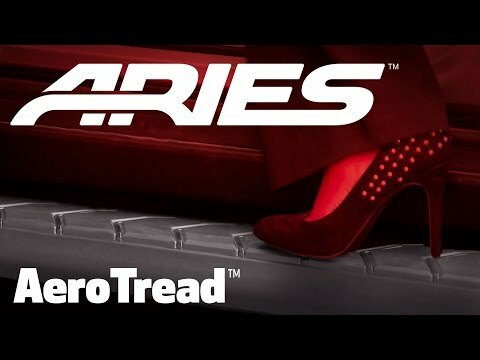 If you’re looking for a sleek, aerodynamic addition to your SUV, AeroTread running boards from ARIES boast curved edges, tapered ends, a vehicle-specific fit, and a dynamic tread pattern that delivers true visual velocity. Built from lightweight aluminum that won’t weigh you down or rust, ARIES’ AeroTread boards are covered in a front trim piece (available in a Polished Stainless or Carbide Black Powdercoat finish) and 5” wide, end-to-end hard plastic treads for a safer stepping surface. 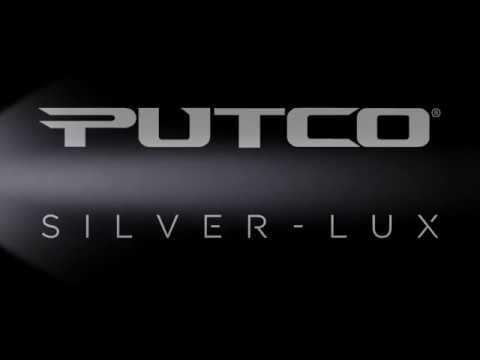 Choose from four lengths (67”, 70”, 73” & 76”) to suit your vehicle. Sleek design with an aerodynamic profile. Lightweight aluminum base with hard plastic treads. Flat profile and 5” width for comfortable footing. Universal track mounting system for a quick installation.